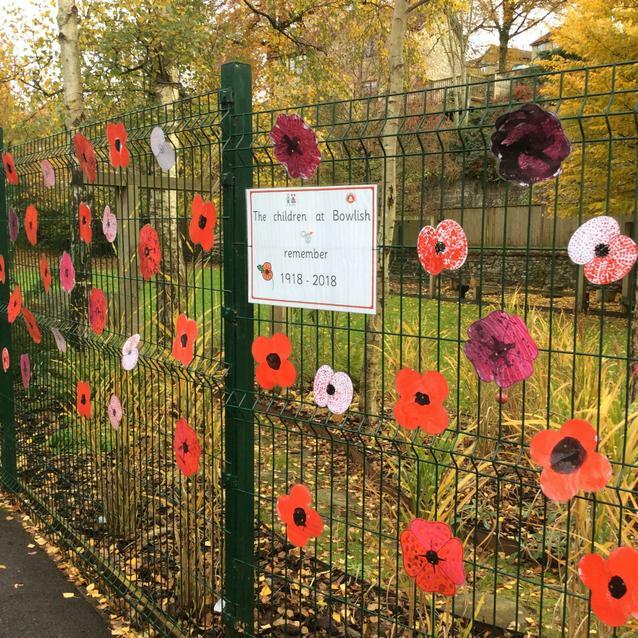 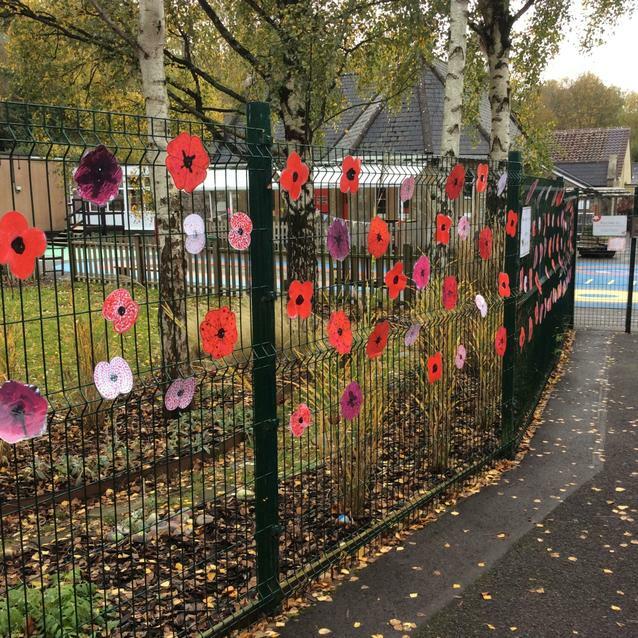 Today the children have taken part in an act of remembrance with a permanent tribute to members of the armed forces; in particular those who fought in the First World War. 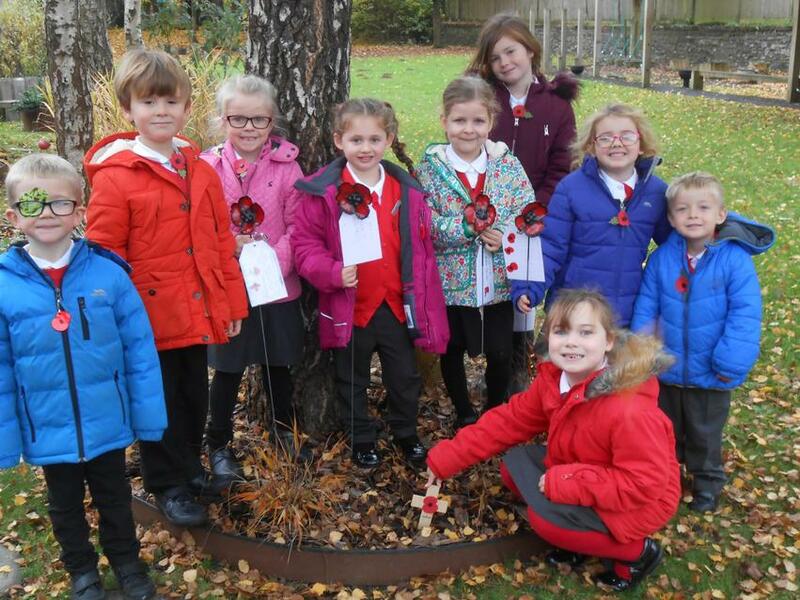 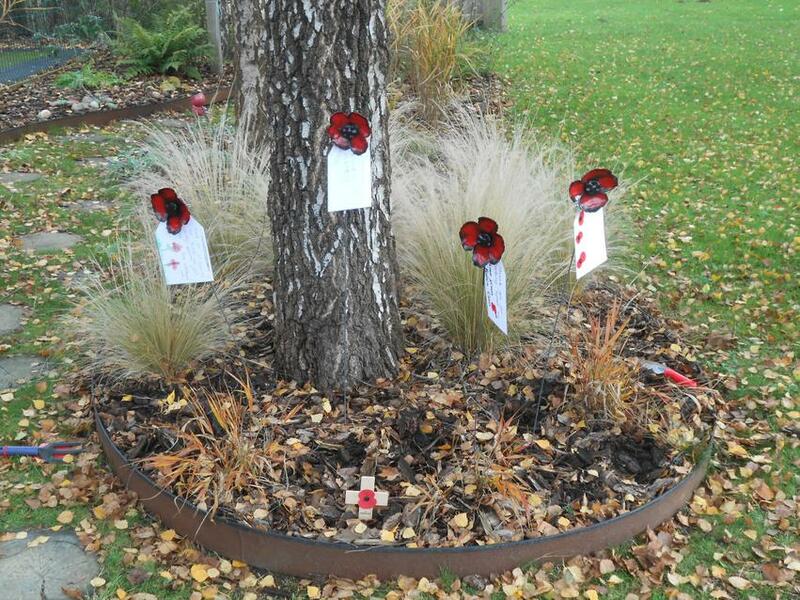 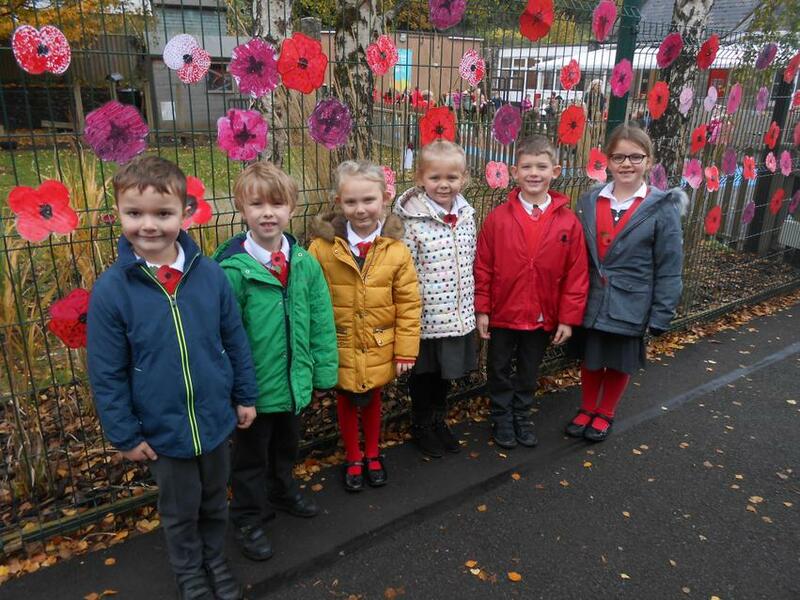 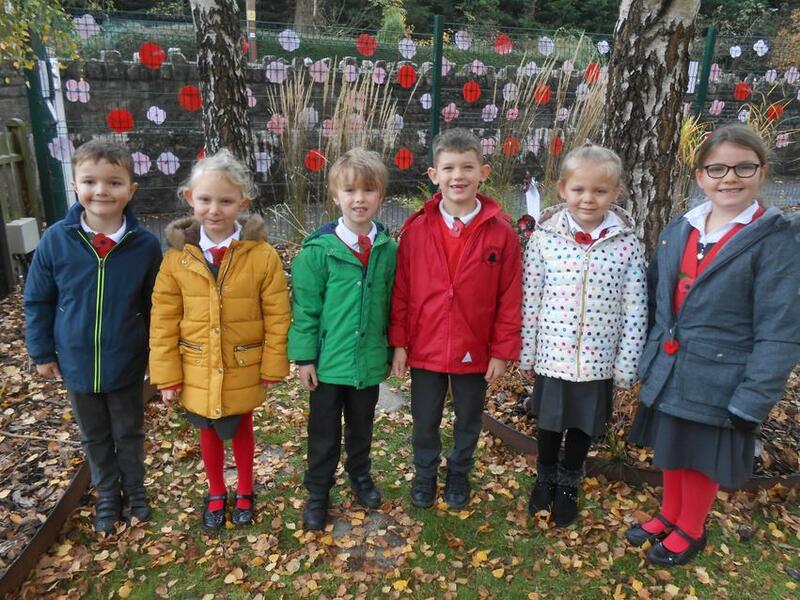 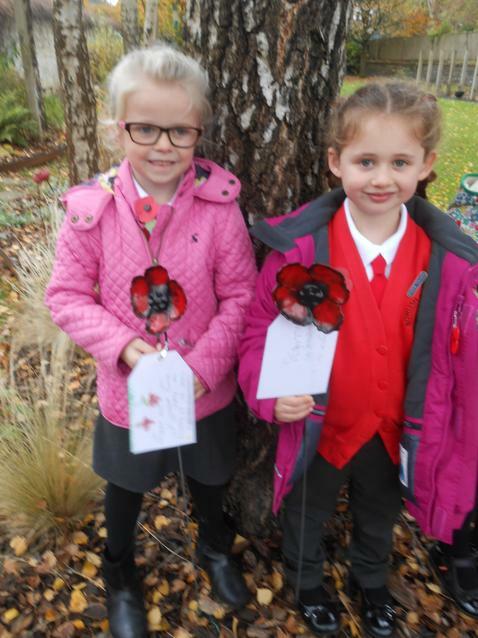 Each class has written a message of thanks and attached it to an iron work poppy which has been placed in our sensory garden. 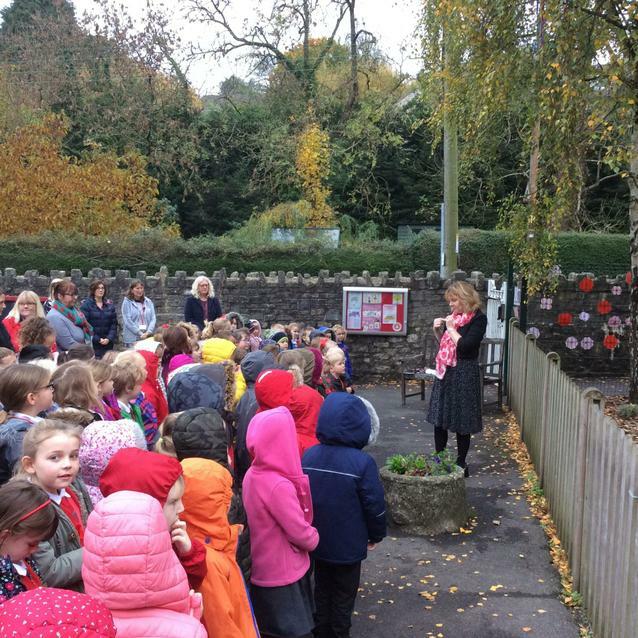 Some information was read out about Matilda’s Great, Great Grandfather who was a soldier during the First World War and she presented a cross in our garden in memory of him and other soldiers. 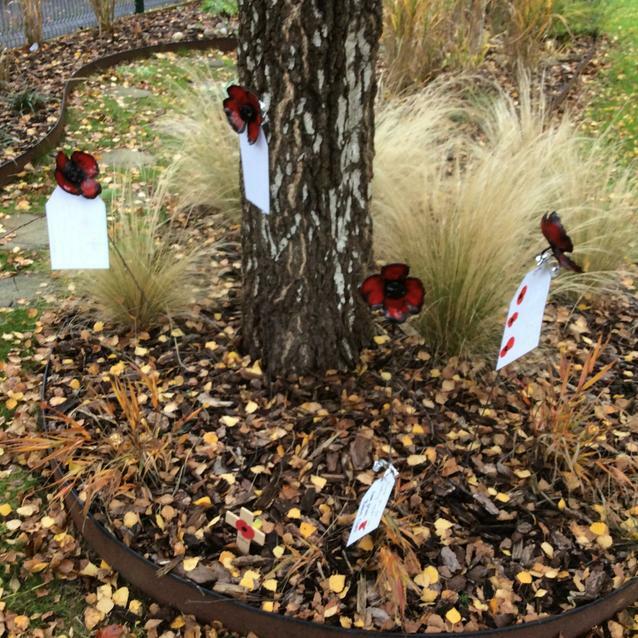 During the act of remembrance, poppy seeds were also planted and we look forward to seeing them flower in the future as a reminder that we should never forget what was done in the past for the security of our country.